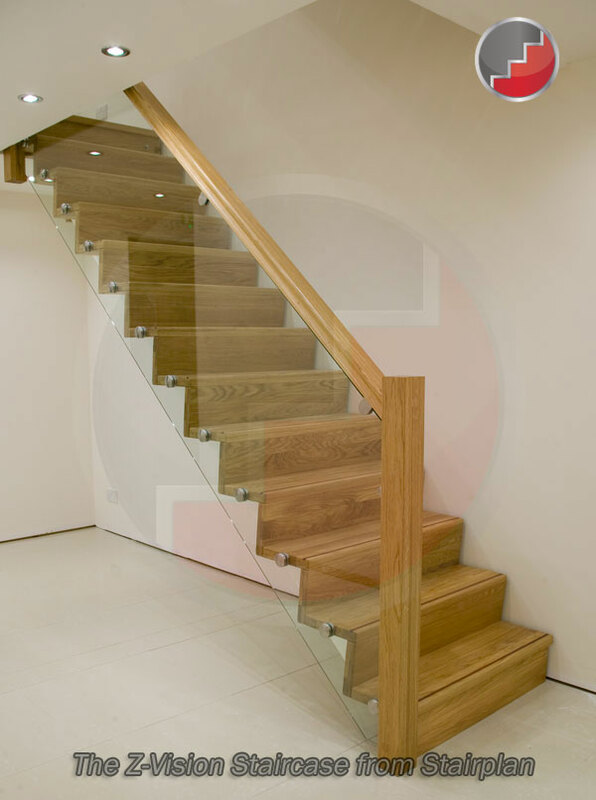 Stairplan has launched its new range of contemporary feature staircases. The Z-Vision staircase shown above is one of the new designs. Rear of C3 and C4 on the Stafford Park Industrial Estate. Looking for a Staircase with the X-Factor look at the X-Vision Staircase. We are going to offer Advertising for local property in Shropshire.